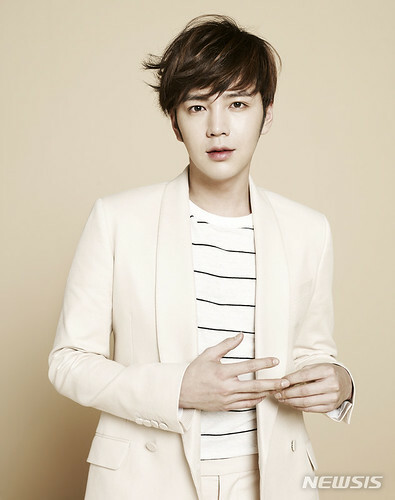 Jang Keun Suk’s fans also lent a helping hand and are expected to donate 60 million won worth of goods and donations. In addition, Jang Keun Suk is serving in the alternative service. He will be retired from his enlistment in 2020.